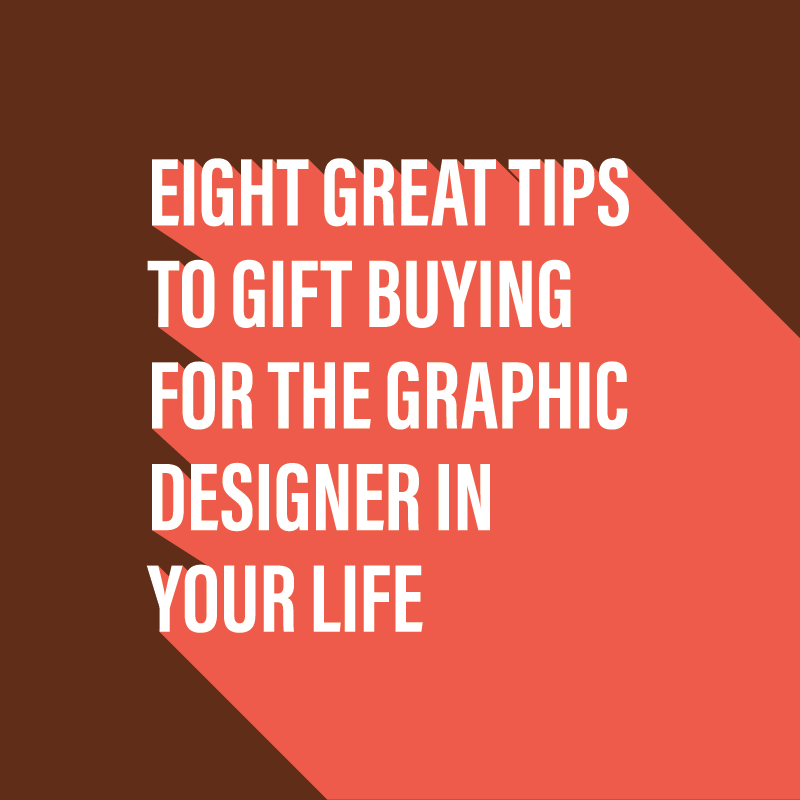 For this blog post I am delighted to open the floor to the fantastic Nicola Donnelly, who has written a great piece on buying gifts for designers. I must say, this is a very timely post as I am publishing this blog a day before my very own birthday. So without further ado, I shall hand you over to Nicola. As we all know, designers have great taste. A well-trained eye for detail, very specific likes and even a small shift in kerning* on the packaging can take a product from great to junk sale. This is why buying them gifts is a NIGHTMARE. However do not despair… I have done a round-up of some options you can try. Let me know how you get on! *kerning – something designers care about A LOT. It’s about the spacing between characters in a font. Museum and gallery gift shops are some of my favourite in the world. The buyers are museum people so take world-class expertise in curating and apply it to the commercial world of gift shops and you have gift gold. Often goods will be branded by the museum and sometimes they will be replicas of the exhibits. Avoid the miniature Van Gogh magnets and stick to contemporary. A very classy hardback notebook or quality, organic cotton tote in an iconic design is a safe bet. I have bought some great gifts when great brands have collaborated with museums, such as Tatty Devine and the Design Museum’s cycle exhibition. My faves – V&A, London; Asmolean, Oxford; Fruitmarket Gallery, Edinburgh. It’s been done for a while now but it’s a classic. In fact, it might even be ‘meta’. Pantone is the colour chart of dreams. The standard, the royalty, the freaking Kellogs of designer colour. Thankfully someone realised there was a market for gifts featuring this iconic brand. There is a nice selection on Red Bubble. In fact, Red Bubble is also a great site for off-the-beaten-track gifts. Speaking of iconic brands… I bet there is one the designer in your life loves… In Dundee where we are, it might be Keillor’s marmalade or classic comic strips. But really it could be anything – Cadburys, the BBC, Heinz soups, Liberty of London. You can go from a subtle pin badge, geeky t-shirt or a classic piece of porcelain kitsch. Solid designer territory here: designers are crrraazzyyy about fonts. Imagine Clintons is the Comic Sans of gift shops, you want to avoid that like the plague – unless you are being ironic… then it’s probably ok. Go back to the kitsch section. To continue the font metaphor, Calibri is John Lewis. A good all-rounder. Solves most problems. It feels clean and comfortable. It’s available from another great website, Literary Gift Company. That flowed very nicely! Even the most digitally-entrenched designers will find something of interest in the stationery world. This is definitely a place to buy quality. For accessories for your gadgets try Campo de Marzo, Liberty of London stationery department has some of the best notebooks, leather journals and accessories in the land. A little place I discovered near the Columbia Road flower market is choosingkeeping, luckily they are online if you can’t make it down there. I hope that helps! Are you a designer? 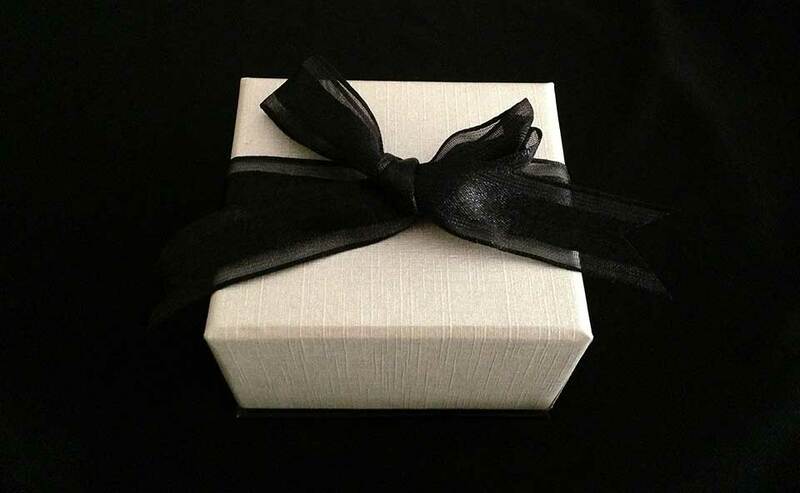 What’s the best gift you’ve received? Is a moleskin notebook really an industry requirement? If you have any other ideas please do leave a comment and gifts for Col can be sent to the usual address. Nicola Donnelly works in marketing and is a former gift shop owner. She enjoys thoughtful gifts, independent bookshops and trips to London. She lives in Dundee with her husband and without a pet dog. That’s a sore point.